Yes, we did. 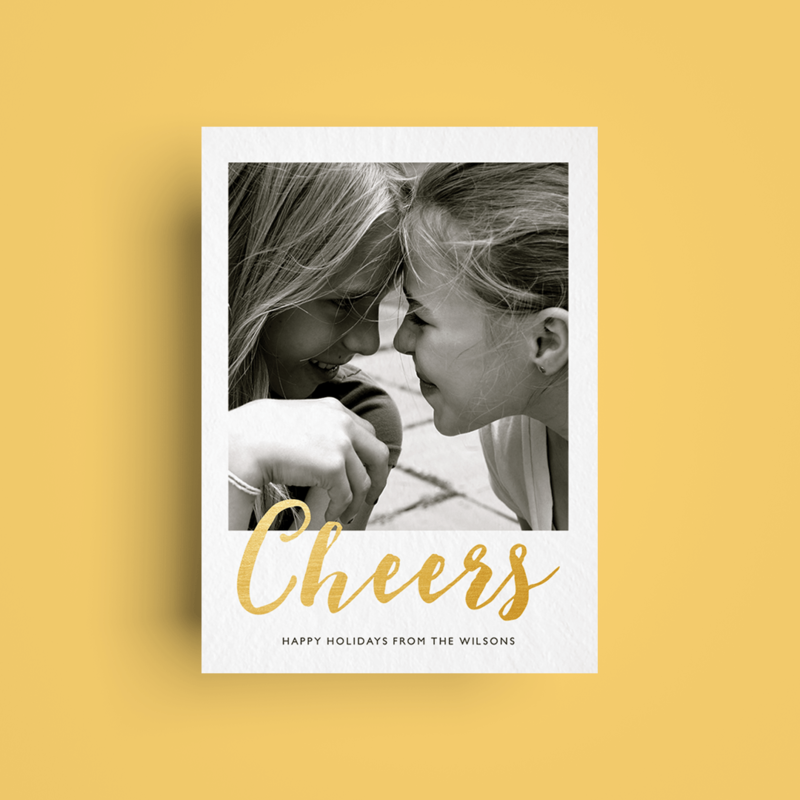 New [new] years cards are up and ready for you to send to your heart’s desires. 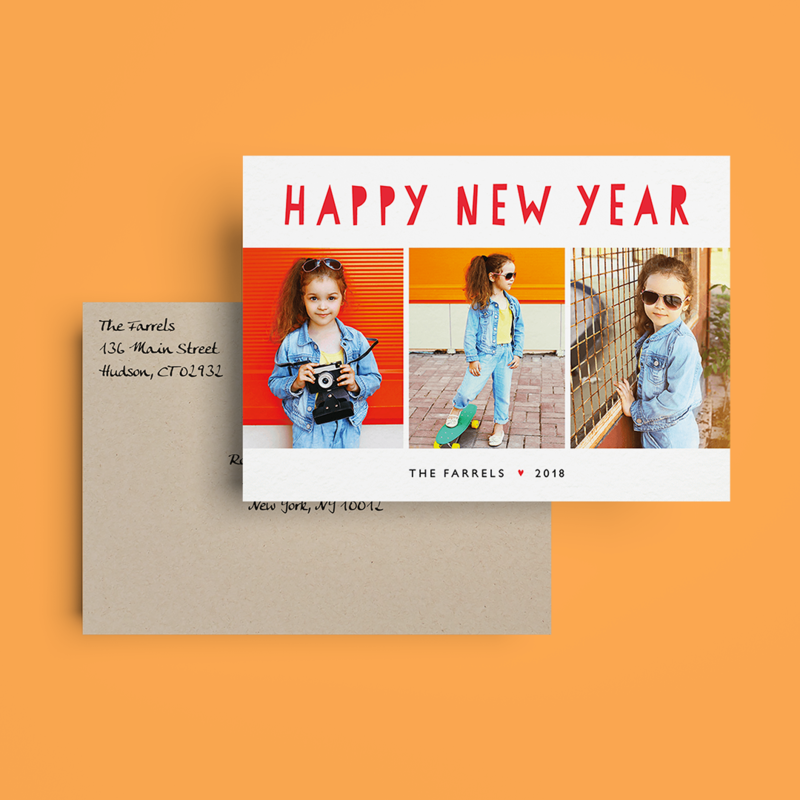 It’s not too late to still send out those New Years cards! 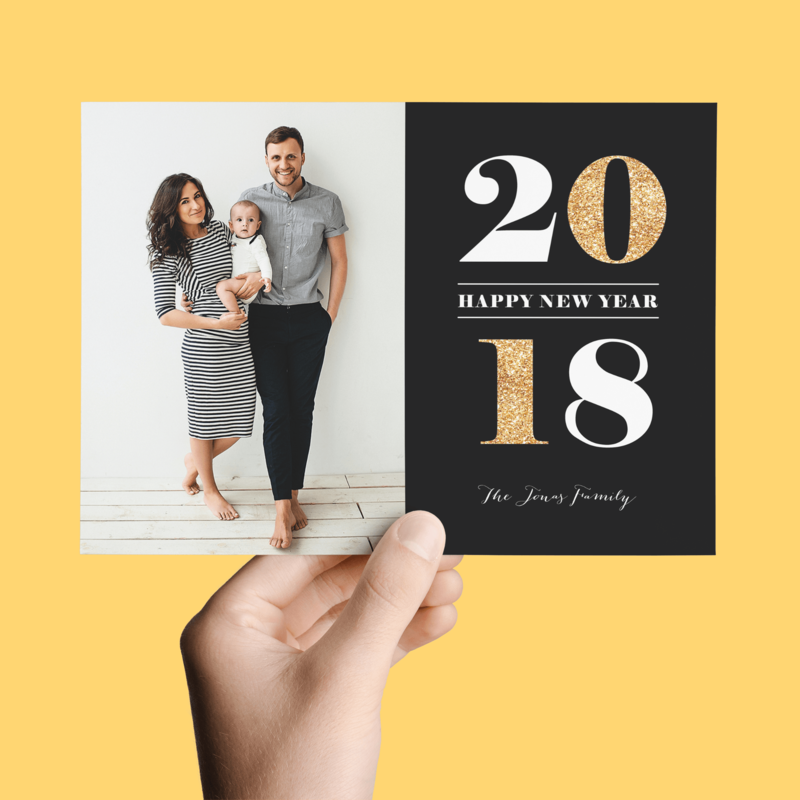 If you didn’t have time to send holiday cards this last season (and even if you did), why not opt for some new year cheer? Everyone you know is probably still trudging along on their new years resolutions and getting a lovely reminder that it’s a new year will give them that little push that they need. 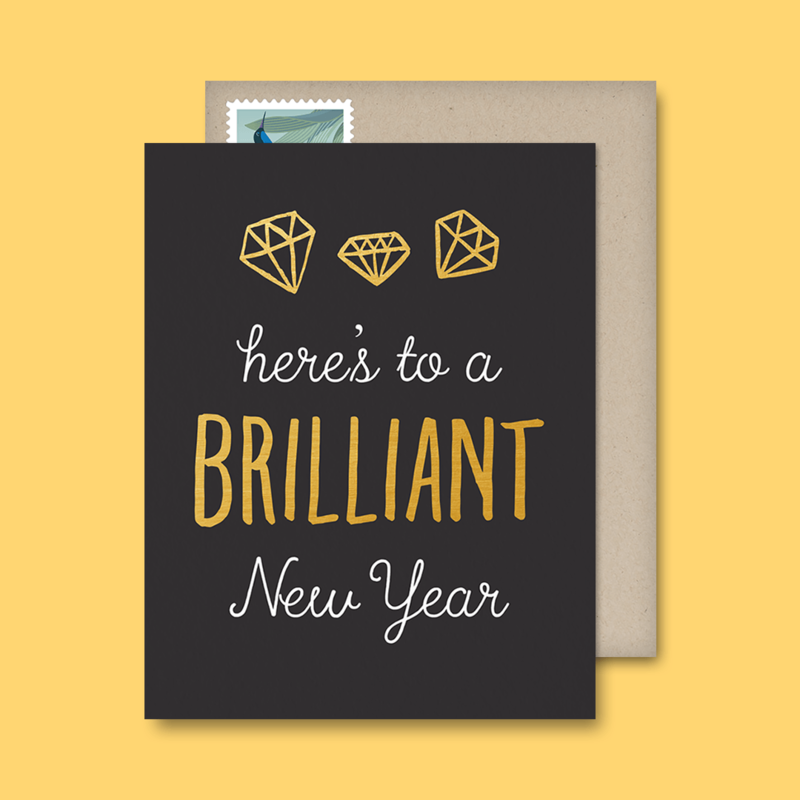 Who wouldn’t want to be an inspirational guru of the New Years sort? Did we lose you? 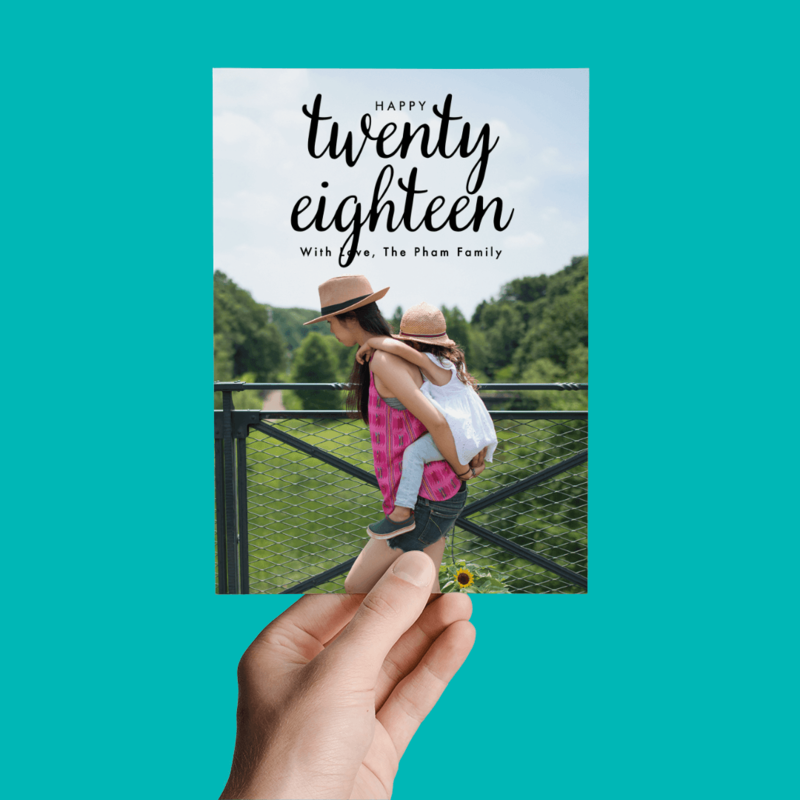 Point is… It’s never actually too late for that new years card. 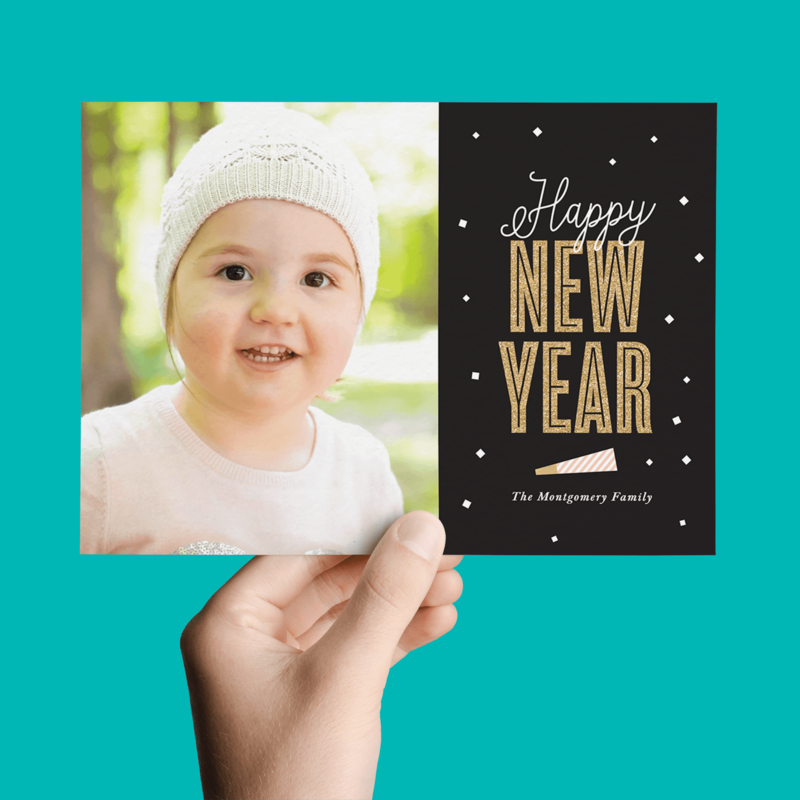 Checkout some of our newest new years cards below or click here to checkout the entire collection. 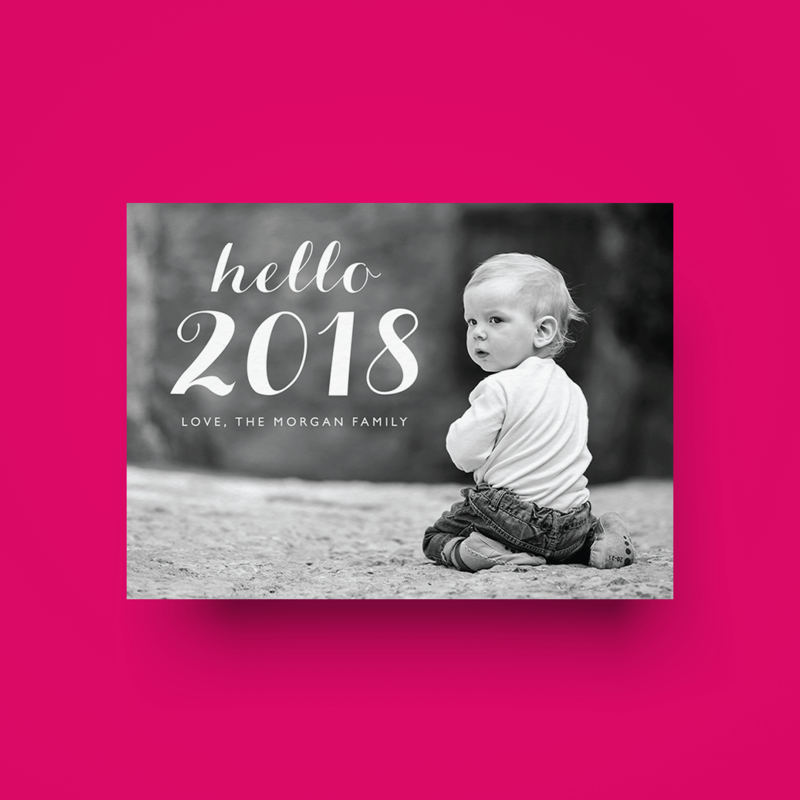 And if you don’t have a shiny new photo you’d like to use and want to include a personal new years greetings, this brilliant new card (see what we did there?) is one of our top sellers.